Do you know who your customer curators and advocates are? 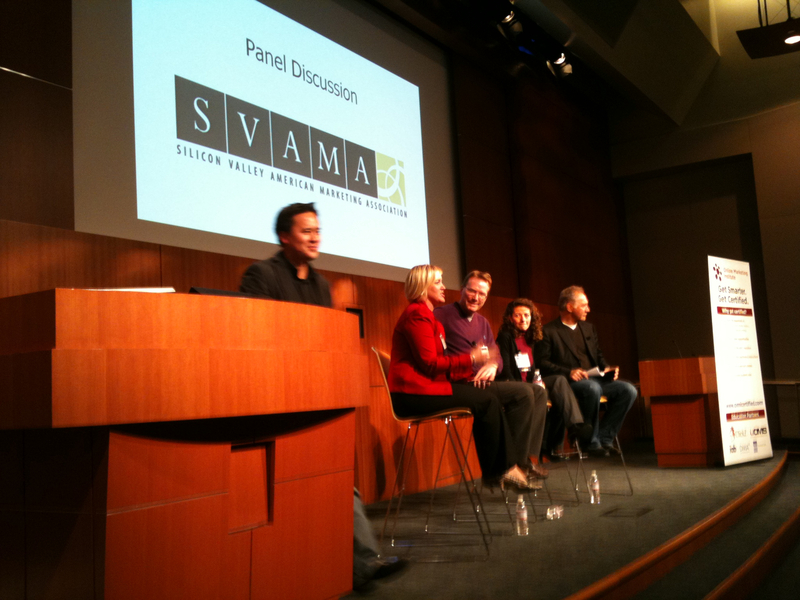 We ran another great SVAMA Panel event this past week with a Keynote from Jeremiah Owyang, now with Altimeter Group and a great panel of practioners. I always like to gain at least one key takeaway and for me it was understanding more about a couple of key customers in any business. The curator and the advocate. To summarize Jeremiah, the curator is a really small % of any customer base that actually takes the time to set-up infrastructure to enable other customers to engage on topics relevant to a specific company or brand. The example given was Coke which already had over one million followers on a facebook page set-up by a customer (curator). Rob from Exuberance asked a key question for any business person, who are your advocates? Who are the people that really love what you do and positively and passionately influence others? In his experience and in mine often the answer from clients is that they do not know… (and yet they are a crucial engine of growth for any business). Today is a good day to start identifying them and working on a strategy to help them help your business. This entry was posted in Customer Advocacy, Customer Curators, svama, Uncategorized and tagged SVAMA; social media. Bookmark the permalink.